Hidemyass has 10 L2TP servers including one in Panama! Friday, we informed you about Hidemyass setting up 6 new L2TP servers. Two days after, Hidemyass updates this number on his twitter. Its 10 L2TP servers are the following: London 4/5/6/7, Lisbon 2, Zurich 2, Salt Lake City 2, Clifton 3, Hong Kong and Panama. 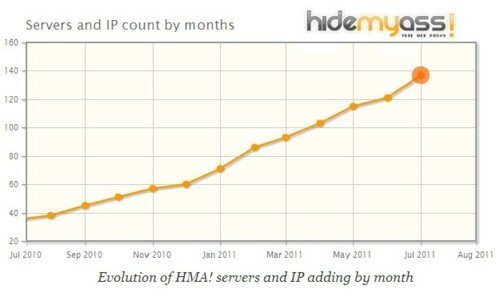 Besides Panama is a new VPN location for Hidemyass which reached 30 countries available! Go on Hidemyass servers page to see all the servers it supplies!